Adding some element of water to your landscape will simply increase its aesthetic beauty and value. 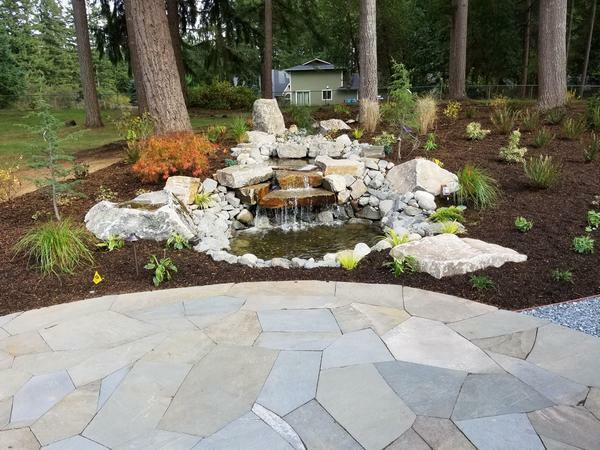 You should choose the best professionals to install outdoor water fountains and backyard waterfalls to give your landscape a beautiful and welcoming look. We will use rocks and boulders and other natural materials to give the place a nice and cozy look. Having been in business since 1998 you can trust us completely as we have been building water features for a long time. There is no denying the fact that adding outdoor water fountains will make your landscape look beautiful and sophisticated. Our creative team will provide outdoor water fountains for your Lakewood property with vision and style. They will add aesthetically add to your home making it look more elegant. 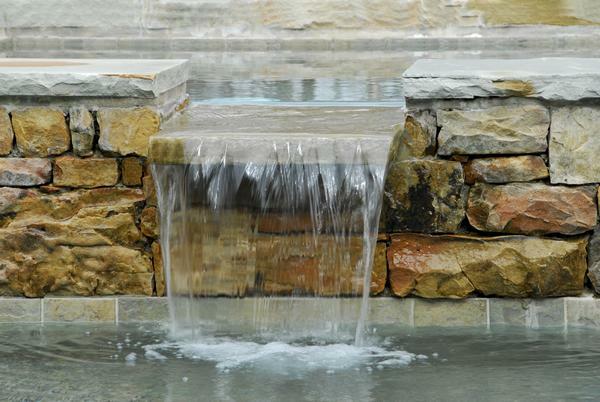 We also know how to add backyard waterfalls to make the area a wonderful place to entertain guests and friends. You can give in your design inputs if any or take the help from our experts and get that dream fountains in your home. Working with your you can give us your vision and design ideas and watch our team create the outdoor water fountain you want. Backyard waterfalls and ponds not only add aesthetic beauty to your landscape but also increase the value of your property. The idea is to find a company that has the expertise and several backyard waterfall ideas. We specialize in installing all sizes of backyard waterfalls. So even if you have a small landscape, you can enhance its look with incredible water features. 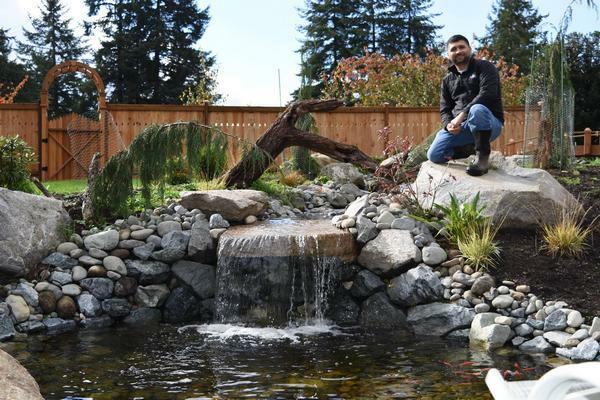 For any questions about the installation of water features in Lakewood, call Nasim & Sons at (253) 777-3881.